Today, April 22nd, is Earth Day. 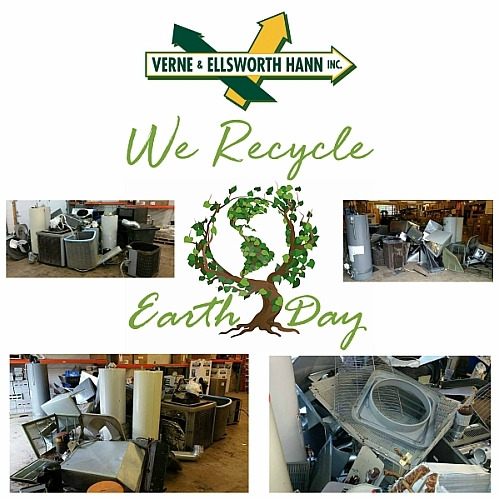 Verne & Ellsworth Hann is proud to be Green! 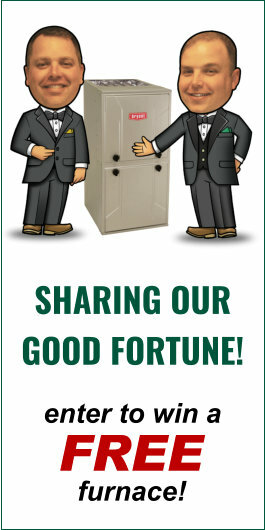 Today, Verne & Ellsworth Hann… heating, cooling, boilers and plumbing… celebrates Earth Day!